Some pest control companies will charge you to monitor your premises and you may see unexpected additional costs for treatments. Pest Control Bucks are confident that they can offer businesses a proactive team of technicians who will work to keep your business pest-free. 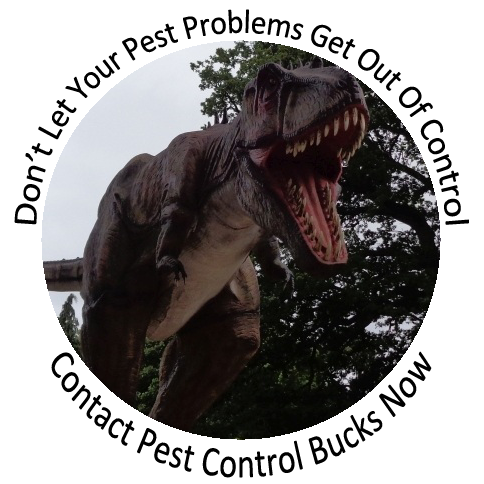 If a problem arises Pest Control Bucks will respond quickly to eradicate and control your pest problems without unexpected costs. It is important for food outlets including catering, pubs, clubs and restaurants etc. to prevent pest problems from occurring rather than trying to control them afterwards and this is where Commercial Pest Prevention Packages are a must.